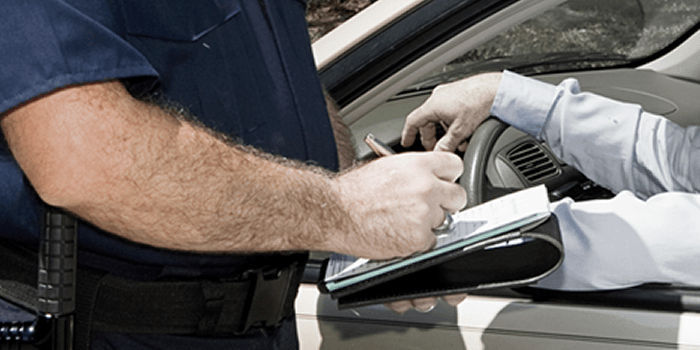 Are you living in Texas and looking for an experienced traffic ticket attorney? No matter how well you drive, at some point in your life you will most likely be charged with a traffic violation. Dealing with any kind of traffic violation can be a tiring and costly task. So, it is always a good idea to look towards the professionals. An experienced traffic ticket lawyer will not only fight for your case, but also fight to save your driver’s license from being suspended. However, choosing the best lawyer can be a challenging task. Here are some of the important questions that you should ask before hiring a lawyer to fight your case. How long they have been fighting traffic tickets? When looking for a traffic ticket lawyer, make sure you know what their experience and background has been, plus how long they have been in this field. It is a good idea to look for a professional who has years of experience in dealing with different traffic ticket violations. How many traffic ticket cases they have done? Ask them about the total number of cases they have solved. What type of cases do they usually deal with? Are they an expert in dealing with all kinds of violation or only specific types, such as speeding tickets, driving with no insurance or others? Finally, ask how much they will charge for a case. Most traffic ticket lawyers will vary their pricing based on the severity of the violation and the location of your ticket. If you are looking for an experienced lawyer, contact us at My Traffic Tickets. We are a one stop destination that takes care of all your traffic ticket needs. Our experienced team of attorneys will go to the court for you, fight to lower your court case costs, and help prevent insurance premiums from rising. We will help you fight to keep your driving record 100% clean. My Traffic Tickets handles different types of violations, including all traffic tickets, possession of drugs, open containers, warrants, commercial truck tickets, speeding tickets, invalid driver’s license, and no insurance violations. Contact us at My Traffic Tickets when looking for an experienced TX traffic attorney. For more information, call us at (877) 298-9099. ⟵Why Hire a Lawyer for a Ticket?